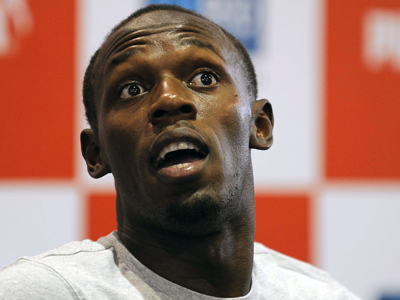 Usain Bolt, Aries Merritt and David Rudisha have been shortlisted for the World Athlete of the Year award. The athletics governing body said Monday that the trio gathered the most votes in a three-week poll. 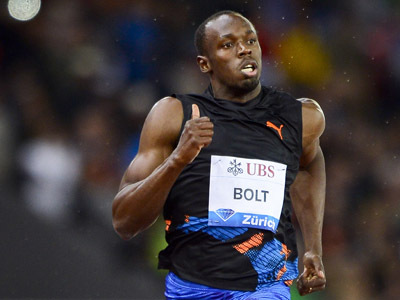 The award will know its winner at a ceremony as part of the IAAF's centenary celebrations in Barcelona on November 24. 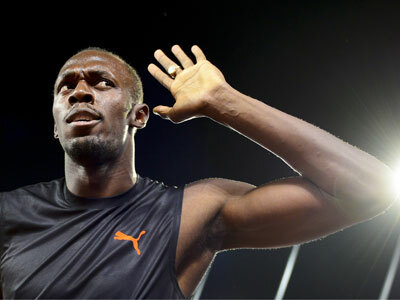 Bolt became the first man to win back-to-back Olympic titles in both 100- and 200-meter events. 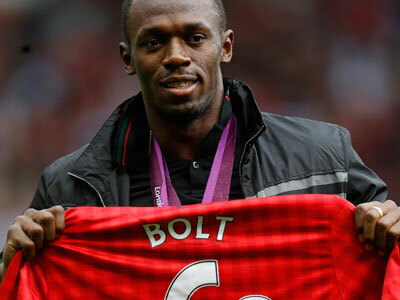 The Jamaican also holds the world record in both distances. Merritt won the 110 hurdles in London. The American went on to set a world record of 12.80 seconds at the Van Damme Memorial in Brussels a month after the Olympics. 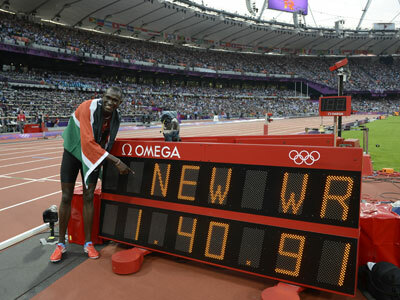 Kenyan star Rudisha won the 800 at the games with a world record of 1 minute, 40.91 seconds beating the previous best mark set by another ethnic Kenyan Wilson Kipketer in 1997.